Join Lyndsay Morgan, trained Karitane Nurse with over 50 years experience with babies and author of Baby on Board – Mum is Driving! 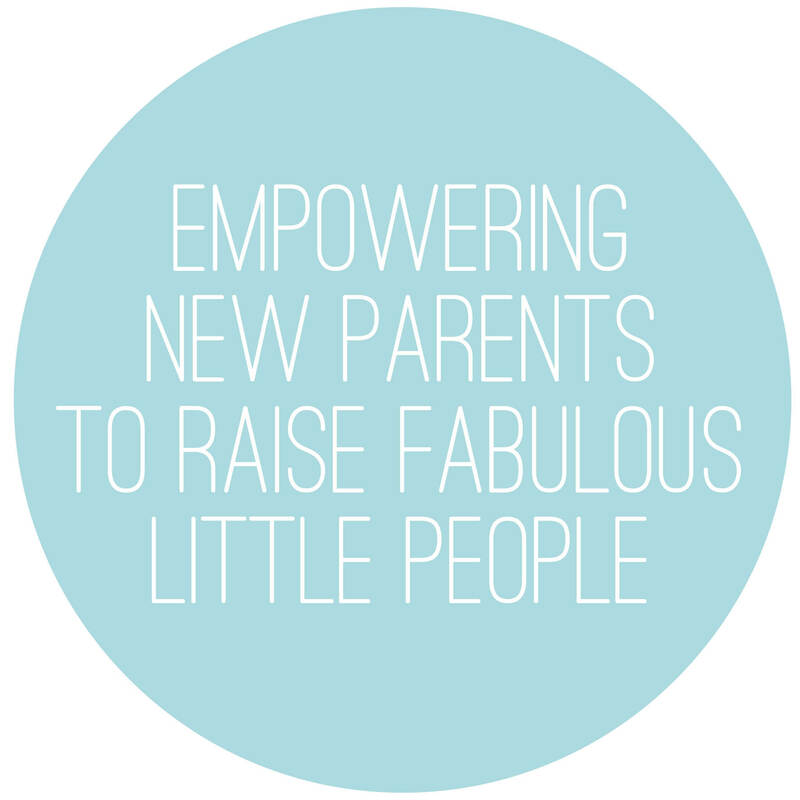 for a 2 hour get together to learn how you can have a settled baby in 3 months! You and your baby’s first 3 months – learn how you can have a settled baby! Join Lyndsay Morgan, trained Karitane Nurse with over 50 years experience with babies and author of Baby on Board – Mum is Driving! for a 2 hour get together to learn how you can have a settled baby in 3 months! Lyndsay is passionate and excited to pass on her knowledge about babies and the fact that the parents/care givers are the first ‘teachers’ in a baby’s life. 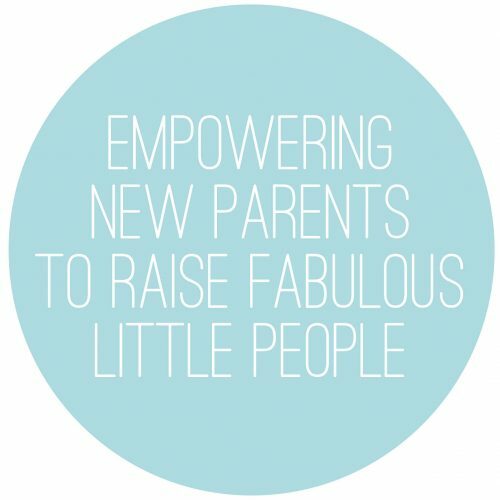 Lyndsay believes that as long as you know the tools and the methods you can enjoy being the parent of a fabulous baby – her mission is to empower new parents to raise fabulous little people! Lyndsay is very much hands on and will bring to each session a baby’s bath and anatomically correct doll, named Anton, where she will show you how to easily bath, wrap and prepare the baby for sleep. She also invites you to join in and have a go at bathing Anton! Only $10 per get together!